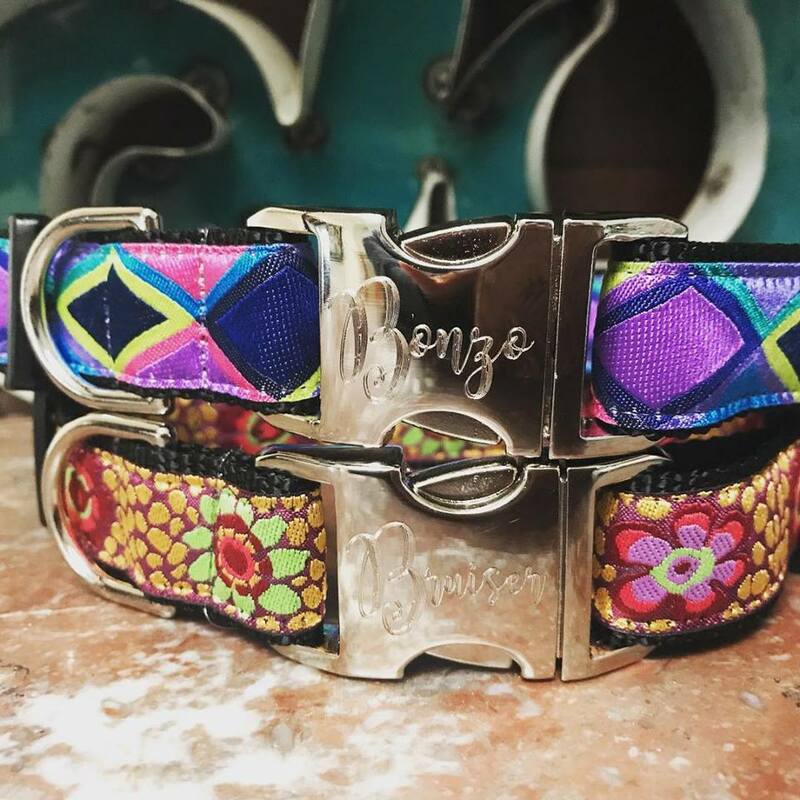 Personalized Collars: Show your pet's personal style with a custom engraved collar buckle! These aluminum buckles are lightweight and sturdy. The diamond engraved etching is very precise and clear to give you easy to read buckle.